One of the key features of the Dell is that what you see, can be changed. The options that range far beyond just a CPU option give the product a broad range of target customers. Most of those customers will be looking for something to work with them for a few years at least and they’ll be happy to know that the Dell Latitude 6430U really works with you. Take a look at the specifications and options you’ve e got here. Battery capacity: 36 Wh removable. WiFi/BT4.0 – Centrino Advanced-N 6300 AGN. 1.3MP front cam. Stereo speakers. Array mic. Pricing ranges from $899 in the US and €899 in Germany where our test device comes from. The specification we’re testing here currently costs just under €1000. Our first impressions were posted here. 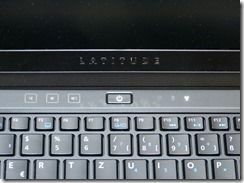 We were impressed with the build quality and feel of the Latitude 6430U and initial impressions on the keyboard were very positive. It was a disappointment to see a 36Wh battery (well below the long-duration Ultrabooks on the market) and to see a 1366×768 screen in a 14” frame although we understand that this non-touch matt display that has a certain amount of transflectivity in sunlight could be very easy to use in some situations. A business focused device is all about ergonomics and the focus is on the working fascia. 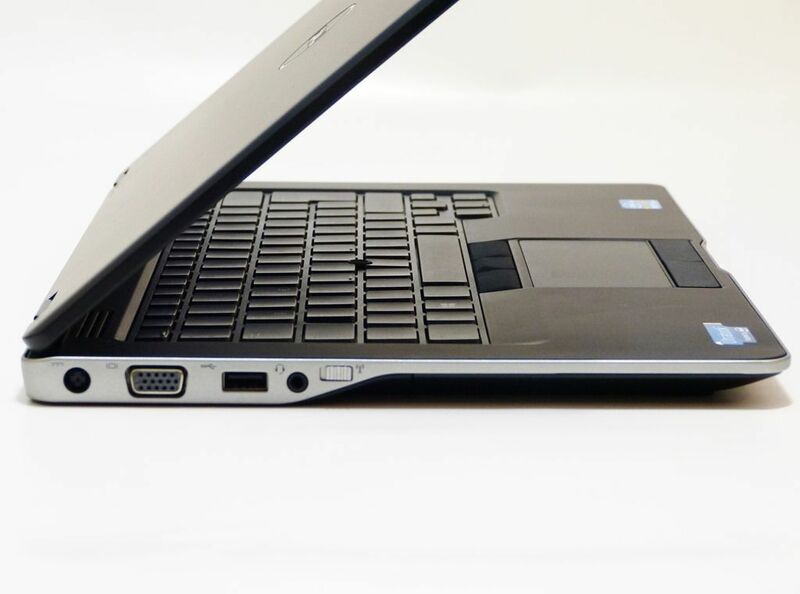 The Dell Latitude 6430U simply gets it right. 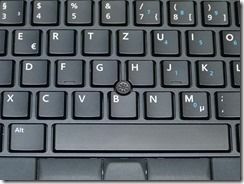 The keyboard is fantastic [This reporter counts it as the best he’s tested, including the Lenovo X1 Carbon] and the choice of mouse control and buttons makes it easy to find a comfortable method. The screen resolution of 1366×768 resulted in big fonts which made it easy to use although rather limited in space. Even the speakers gave a feeling of comfort with their smooth sound. The rubberised finish makes it easy to hold and carry although we weren’t picking it up with the ease that we’d pick up a Toshiba Z930 at 500gm lighter. As for ports, the only thing we’d like to change is the eSATA port. For business use it can be an advantage to have a storage-only port (allowing USB ports to be locked down) but as independent mobile, multi-desk workers a DisplayPort might have been better. As it turned out, our screens were no bigger than 1080p so HDMI was fine. 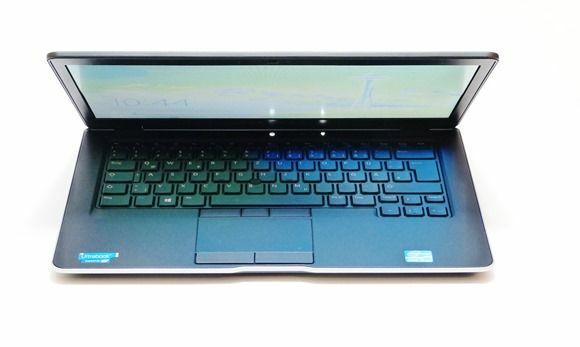 As for style, the Dell Latitude 6430U is certainly not an ugly Ultrabook. It’s clean but looks very ‘samey’ in our opinion. It’s not the Ultrabook that’s going to turn heads around the boardroom table (the Sony Vaio Duo is the one for that) but again, it’s focused on getting things done, not getting people’s heads turning. Back to the KVM setup we feel a 1600×900 screen would appeal to advanced users and we’re pleased to see that option. We can’t comment on the viewing angles, color or brightness on that option [Update: see below.] A touchscreen 1600×900 option on a non-VPro model could also be interesting although with a 60Wh battery you’re looking at a weight approaching 2KG which would be a serious minus-point. 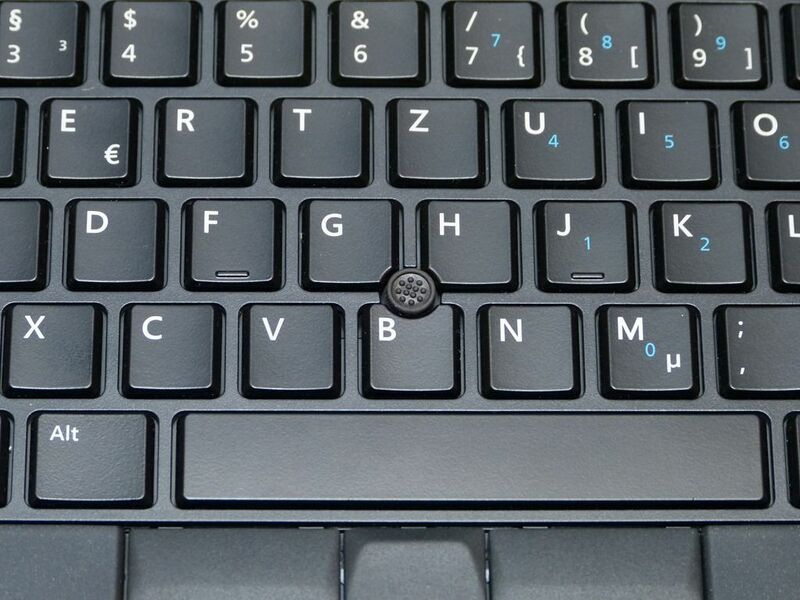 The keys feels silky to touch but have a solid break-point. It’s splash resistant, back-lit and we can’t think of any way to improve it. This is the benchmark in our opinion. 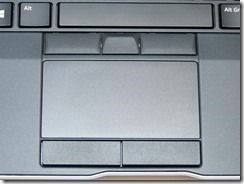 As for the mouse control, take your pick between a good touchpad or a touch pointer nestled in the keyboard. 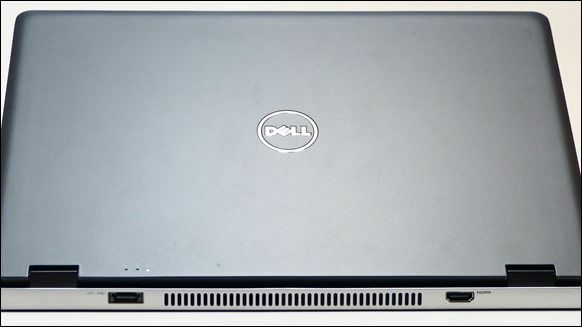 There are no touch or digitizer layer options on any of the Dell 6430U models at present. Update: Notebookcheck have reviewed the 1600×900 model in German here. It’s non-reflective but not an IPS screen. 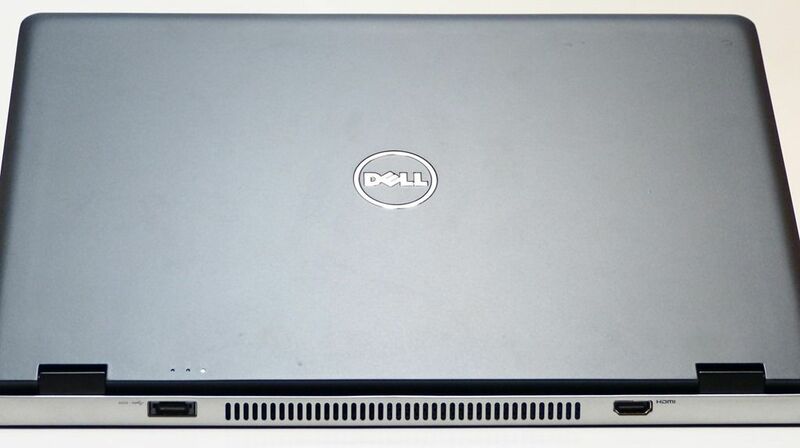 See our Dell Latitude information page for further research. 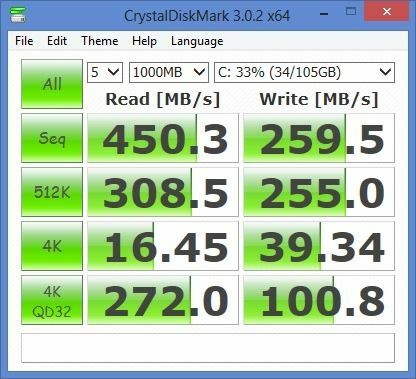 This Core i5 4GB SSD-based system is as spritely as other Ultrabooks and in some cases even faster due to the fast SSD. We had one problem though that really killed the experience. On resume, a process called WMI Provider took 100% of CPU for a few minutes which made the system unusable and thus killed any advantage of quick resume. Clearly it’s a software problem and could be fixed but we weren’t able to resolve the issue ourselves. While we’re talking about software it should be mentioned that our review model came with a very clean build of Windows 8. Audio Performance through the built-in speakers was surprisingly good and easy on the ear. With HDMI and analogue audio output available, all bases are covered. WiFi reception was good and with the Centrino Ultimate N 6300 you’ve got one of the best modules on the market. Note that there are a number of WiFi card options available including Centrino variants, Dell WiFI Cards, 3G, 4G and WiGig. 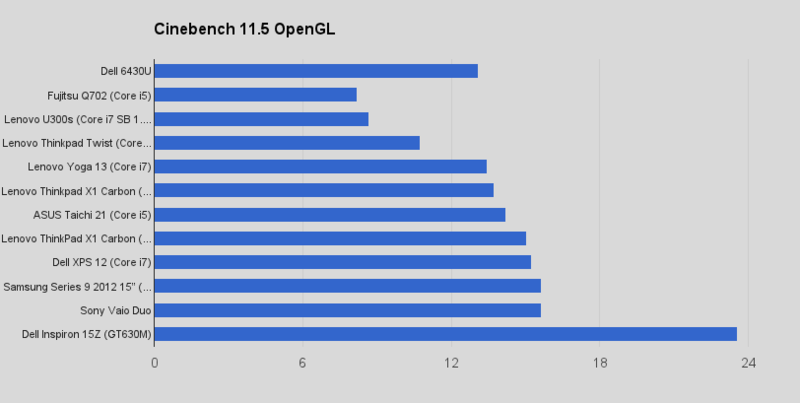 Fast all-round scores on the SSD mean that it’s not going to be a bottle-kneck. As always, SSDs provide a slightly more rugged, more efficient and quieter solution to storage. 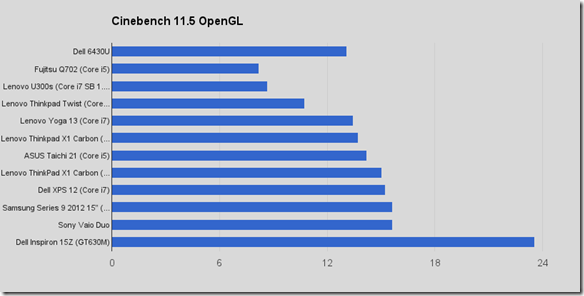 Performance figures are at the high-end of Ultrabooks with Core i5, SSD and HD4000 graphics and are good enough for all office work, some video editing and light gaming. We’re testing the 36Wh version here but do remember that there is a 60Wh version available at configuration in some areas. The 60Wh battery is also likely to be sold as an accessory. The calculated averages shown in the graph were during testing and general use of the Dell 6430U. A 60Wh battery is going to provide about 6hrs of usage. Battery life overall will depend on the battery you choose but with the 36Wh and an additional 60Wh battery you’ll be able to cover a full working day of 8-10 hours. 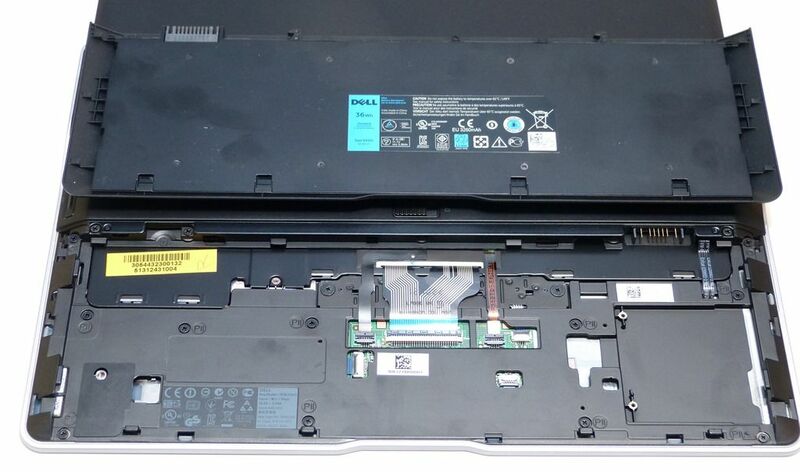 The Dell Latitude 6420U is a very quiet and cool Ultrabook that offers near silent operation with the fan running at low levels during normal use. There is no significant heat build-up during normal use. Runaway process on coming out of standby delays use of the Ultrabook by at least two minutes. Apart from that we had no other issues during the testing period. The Dell 6430U is a business-focused Ultrabook that is available with an array of options to suit productivity customers and those requiring a long life from their choice of Ultrabook. 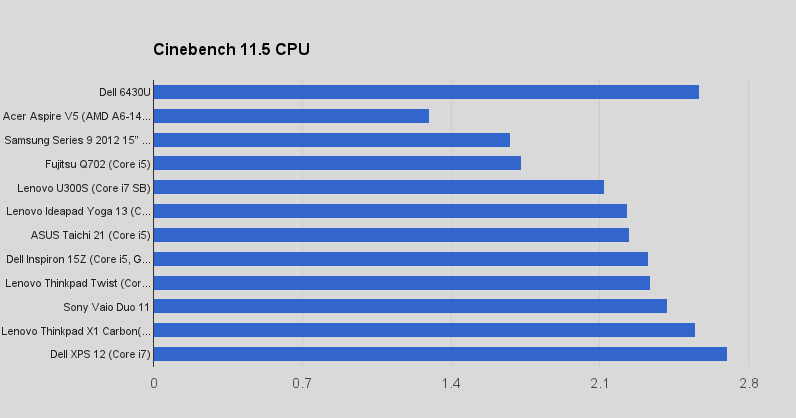 Assuming that the annoying runaway process problem is fixed, even customers requiring a non-VPro solution should consider the Core i3 version which, with the 60Wh battery, would make a great reporting and writing tool. 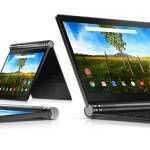 Customers wanting more entertainment value from their laptop might want to look at touchscreen models in the market. In terms of weight, there’s a small downside to customers wanting the most mobile solution. 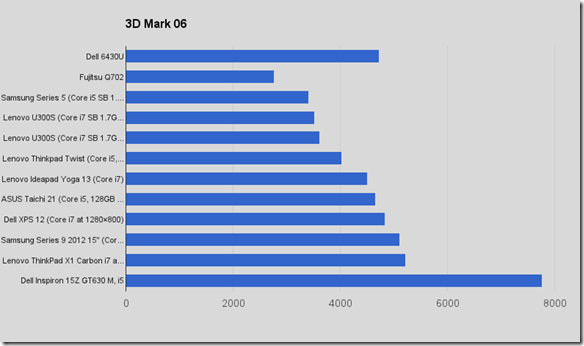 We estimate over 1700gm for a 60Wh product which is heavier than some competitors. The Samsung Series 9, for example, offers a 15” screen with a 60Wh battery in under 1600gm. The Samsung Series 7 offers 57Wh in 1.46KG. 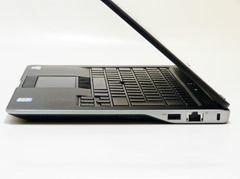 The Dell Latitude 6430U is a workhorse that, during our testing, was noticeably more productive than other Ultrabooks. It felt strong and well-built both on the outside and on the inside although that ruggedness means a small extra weight over some other 14″ options. 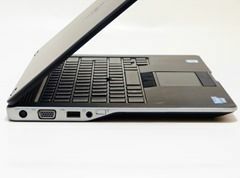 As a typing/reporting tool and for our basic video editing requirements it’s been the best Ultrabook we’ve ever tested, and that includes the Lenovo X1 Carbon although that Ultrabook has the edge on portability. 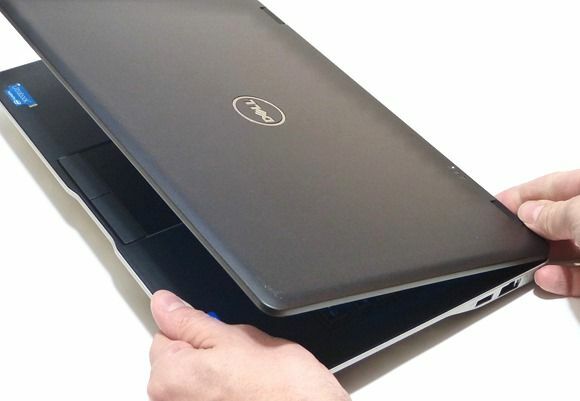 The 6430U isn’t the most stylish and doesn’t come with the fun and sometimes productive touchscreen but Dell offers many other options so non-business users without a touch requirement will find probably find a variant that will satisfy their needs. The Dell 6430U isn’t cheap but it’s honestly priced and is an Ultrabook that’s likely to serve well and prove its worth over a number of years. Full Dell Latitude 6430U gallery here. 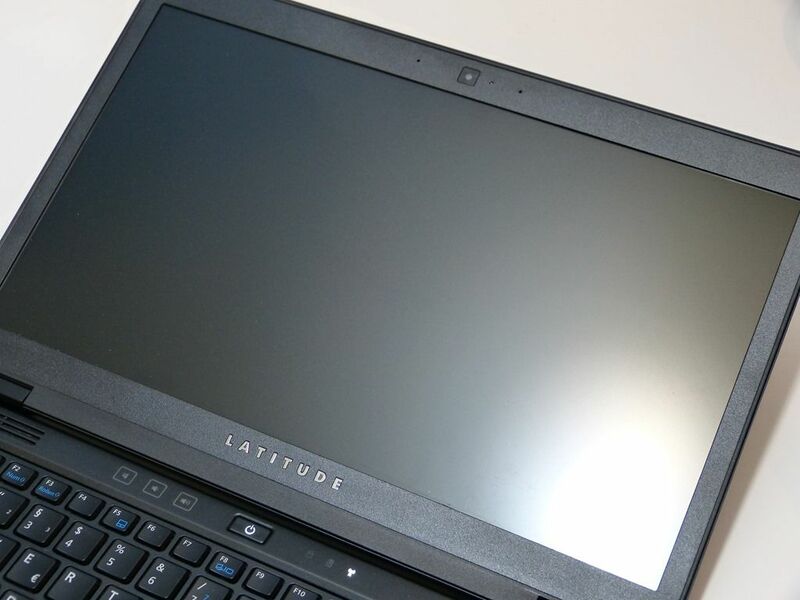 See our Dell Latitude information page for further research. Does Dell support Ubuntu on this? For example, do they provide a PPA for downloading driver patches that aren’t in the kernel yet? Maybe some additional packages for extra functionality like battery charging thresholds? I’d like to know this as well. I’m thinking of moving away from ThinkPads. 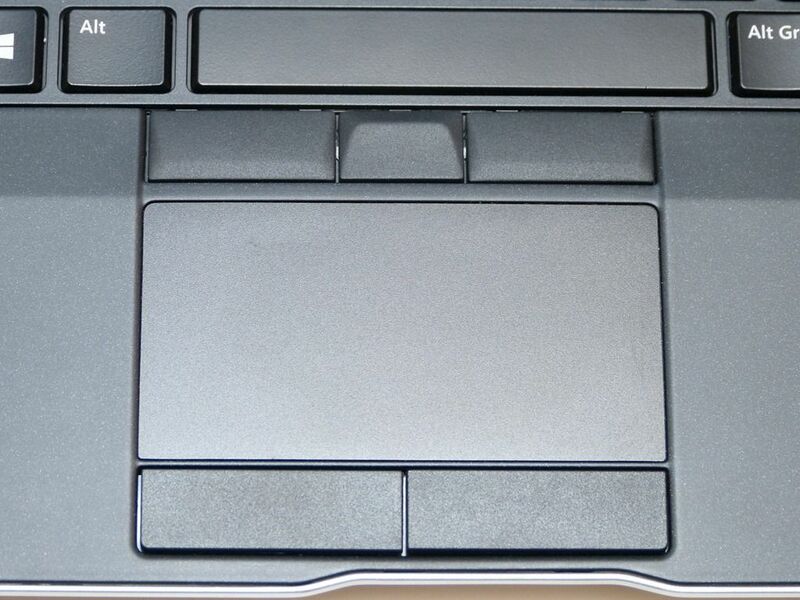 I hate the clickpad, missing LEDs, less replaceable parts and now the single clickpad/trackpoint buttons seem bad. I’m interested in this. I use Ubuntu because it tends to have better out of the box power management features. It’d be nice if Dell makes sure they use hardware that are well supported under Linux or provide patches like with Sputnik. 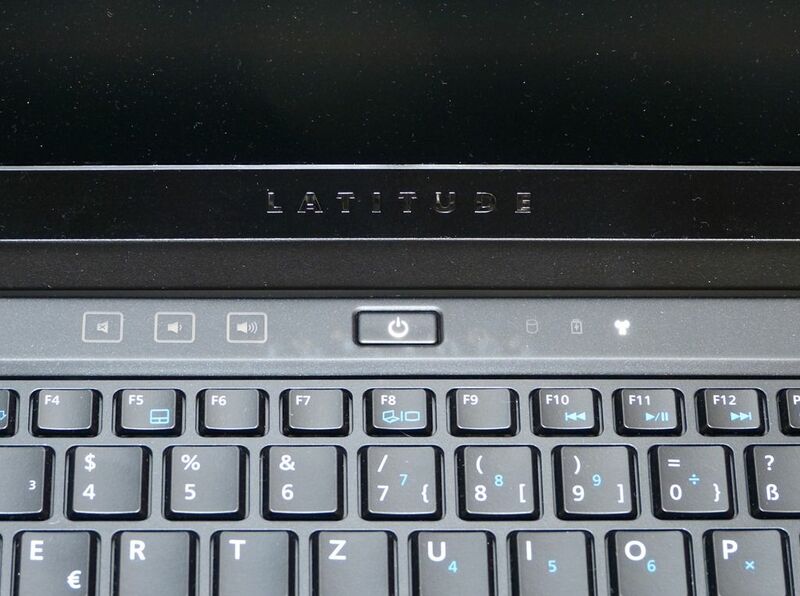 Do Latitudes have the ability to set battery charging thresholds? That’d be great if they did. Dell probably doesn’t support Ubuntu on this, nor are their device-specific PPAs. 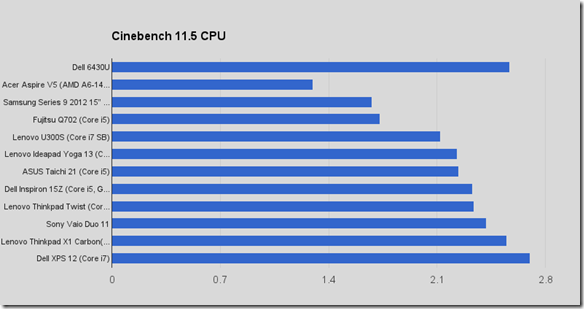 Seems they have put all their “Ubuntu energy” into Project Sputnik and their XPS 13 Developer Edition, which is a very nice machine, but I ended up returning it for the 6430u. That said, I am happily running Ubuntu 12.04 on the 6430u and everything works rather nicely.